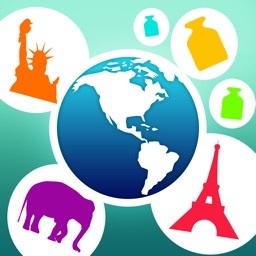 Heavy or Light - the science weighing game by DonkeySoft Inc. 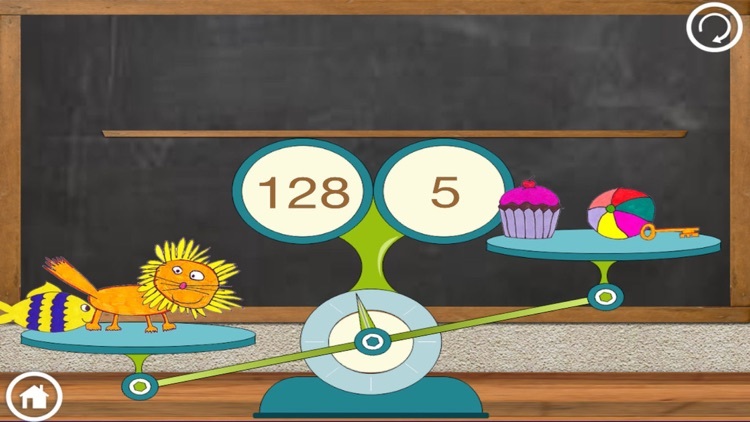 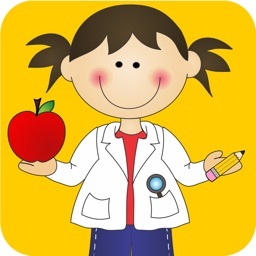 Heavy or Light is a colourful educational game for kids to learn about weighing objects. 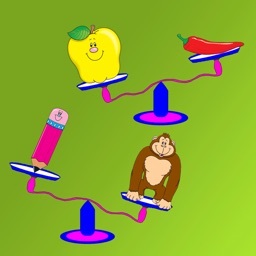 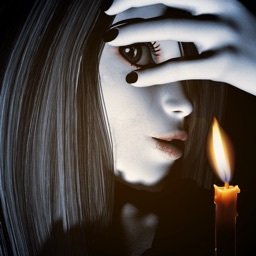 There are three game modes included. 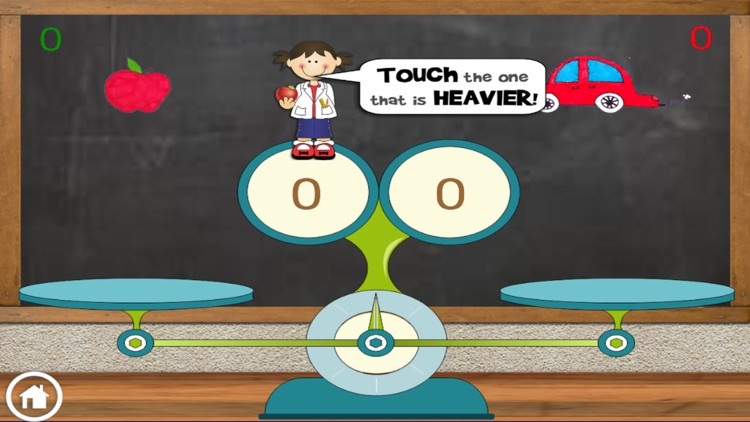 Heavy or Light game mode presents two different objects and you have to choose which is heavier. 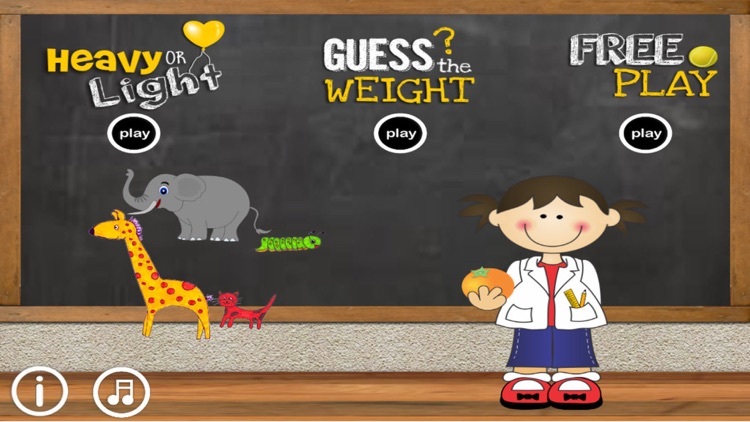 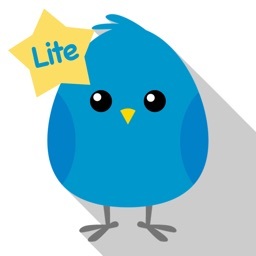 Guess the Weight mode presents an object on a scale along with a variety of different weights. 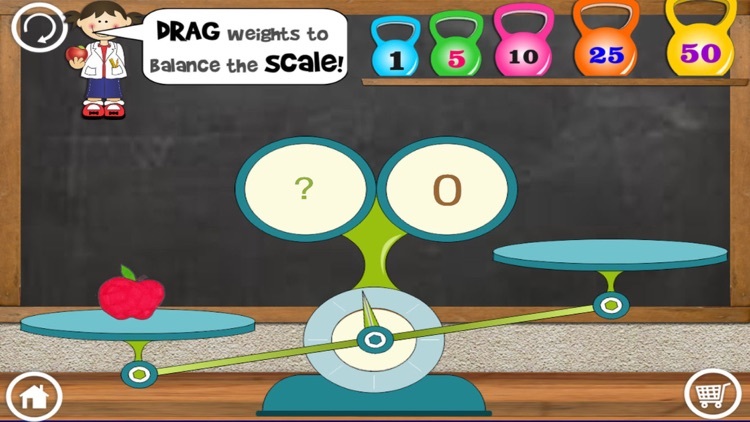 You can then drag weights and try to balance the scale, and determine the weight of the object. 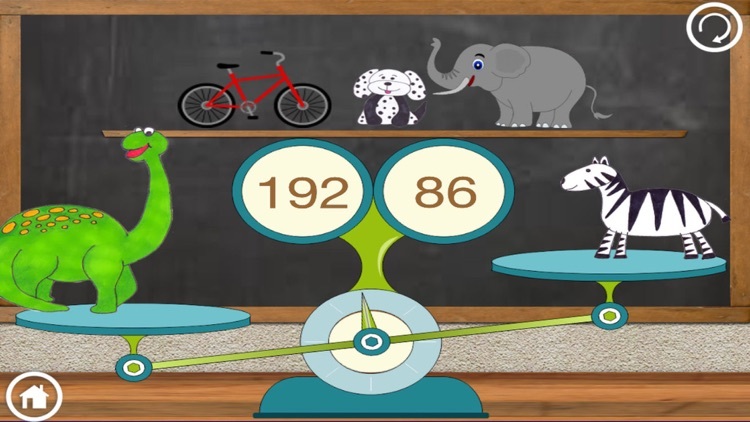 Free play mode allows you to take any of the objects and place them on the scale against other objects to see which combinations weigh more.